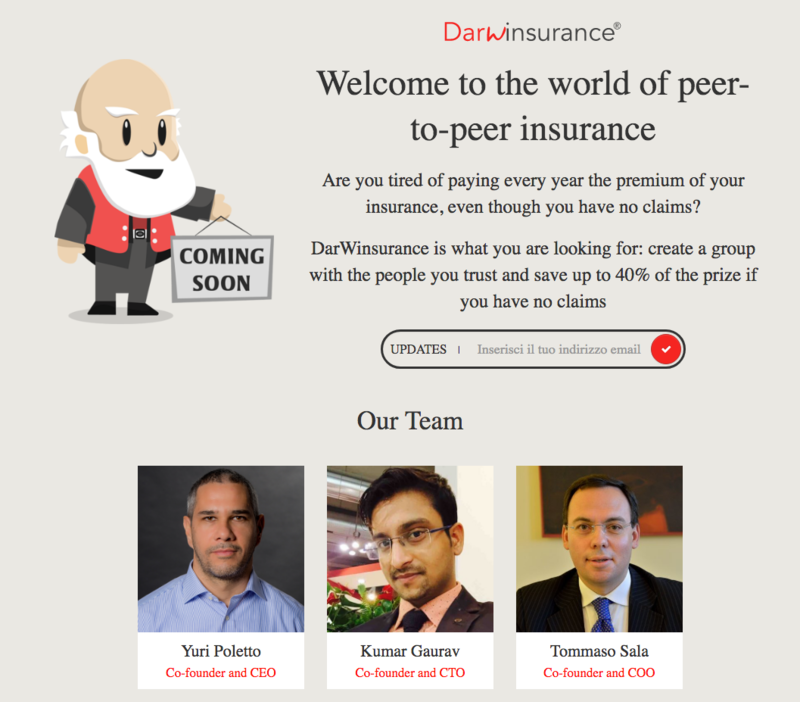 Welcome to the world of social insurance. 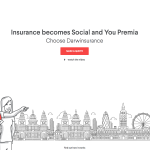 Italian digital broker DarWinsurance, established in 2016, is now offering travel insurance with a social component via its website . Here’s how it works. 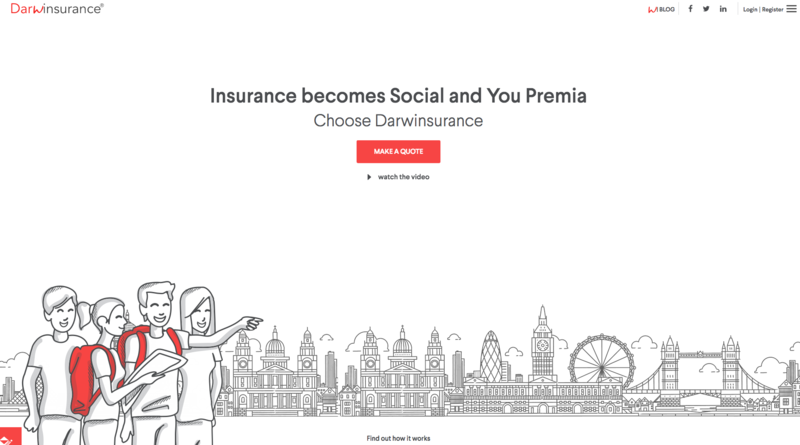 User accesses DarWinsurance website. 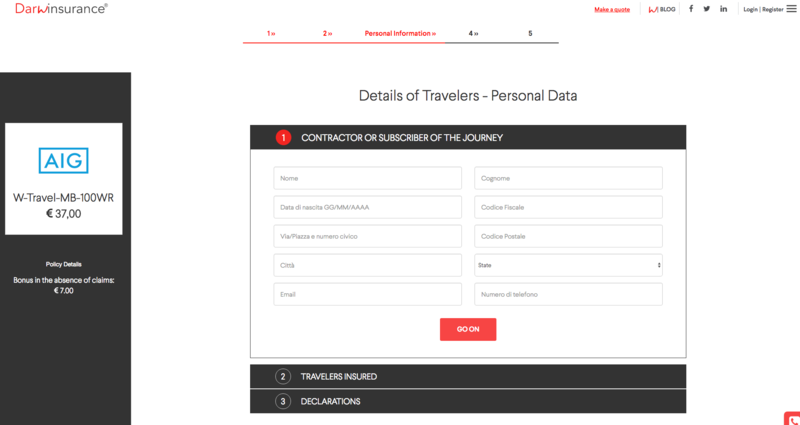 If no claims are made by user and his/her peers, then the user will enjoy up to 20% off of the premium paid to use toward more insurance purchases.